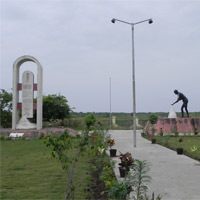 Located at a distance of about 16 km from Navsari Town, Dandi is a coastal village famous for Gandhiji’s ‘Namak Satyagraha’. It is also popular for its long stretch of black-sand beach, its lush greenary and serene surroundings. Dandi has a very long stretch of shallow beach that is, as yet, undeveloped. it is a location with great potential for development as a tourist hotspot. Theme based Eco-Village, Lodging Facilities, and Beach Facilities. • Temporary Structures for Refreshment / Restaurants / Local Markets etc. • Facilities for Beach Games / Water Sports / Life Guards etc. Total Project Land Area: Approx. 2 Ha. Mahuva Taluka of Bhavnagar District at a distance of about 5 km from Mahuva Town. The site offers an unobstructed view of the beach, and the sea is calm and serene. Apart from this, the Bhavani Mata Temple draws hoards of devotees. Proposed concepts: Eco-Resort and Basic Tourist Facilities. 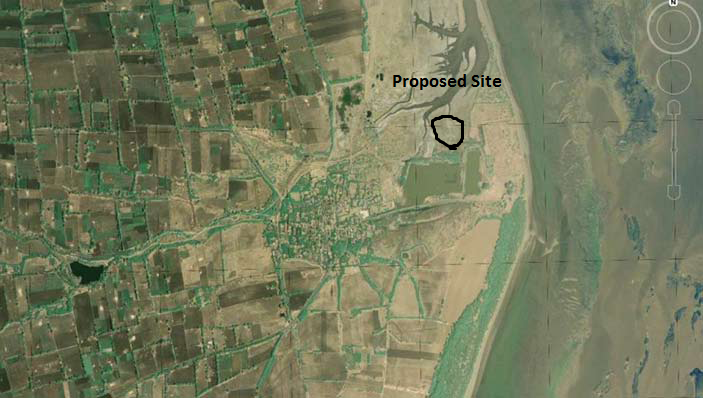 Total Project Land Area: 3.23 Ha. Located on south east of Bhavnagar Town at a distance of 22 km, the beach is a part of the Kuda Village of Ghogha Taluka in Bhavnagar District. The site has the serene and rustic rural appeal of the Kathiavad region. 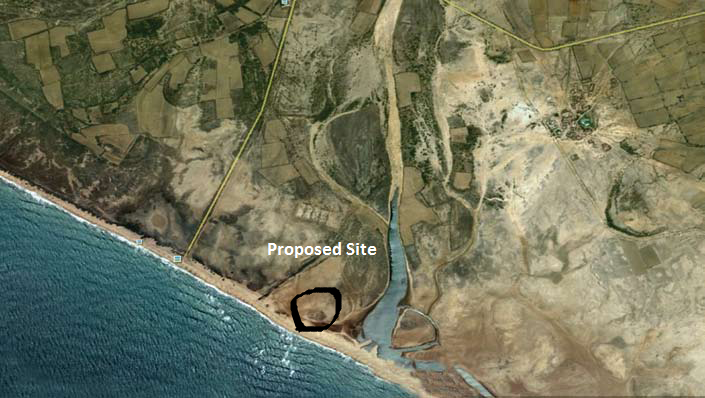 Considering the avaibility of land and vicinity to the beach, it has the potential to be developed as a tourist facilities center. Also, the Kathiyawari village can be a proposed concept for local tourists as well as regional tourists. Total Project Land Area: 2.02 Ha. 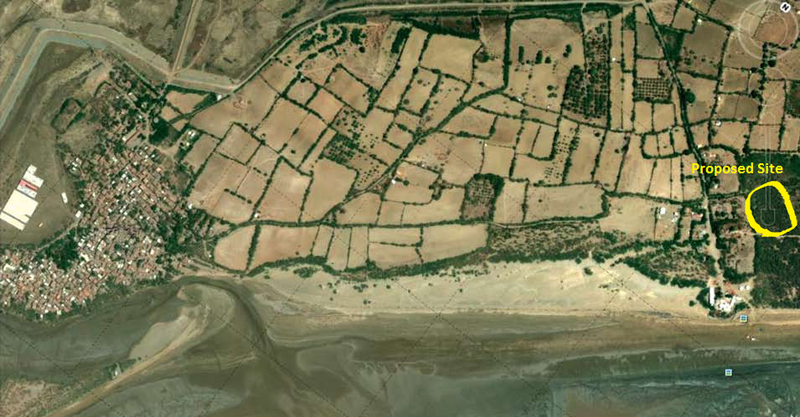 About 53 km from Porbandar City towards Somnath, along the Coastal NH 8E, Madhavpur is the last village in Porbandar District. Madhavpur has a beautiful beach with blue water and is also a popular sunset point. Small but culturally significant, Madhavpur is said to be an ancient town with an old temple of Lord Madhavrai and Trikamrai dedicated to the legend of Lord Krishna eloping with Rukmini and marrying her at this place.Madhavrai Fair is held in the month of Chaitra (March/April) to celebrate Lord Krishna’s elopement with Rukmini. An old Nilkanth Temple of 14th century (protected monument), Bramha Kund and Kardam Kund are places of religious importance. Mahaprabhu-ni-Betek, an ancient temple of goddess Chamunda on a high hill, Madhu Ashram with a cave and Osho’s Ashram are other famous locations within the village. 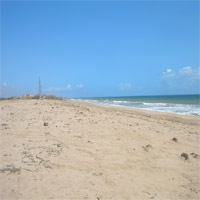 A long, clear and attractive shoreline offers development of almost all kinds of beach and water sports. Accommodation facilities and a restaurant would cater to the local as well as tourist populace. Total Project Land Area: Approx. 1.40 Ha. Resort (including restaurant, food court & other facilities): Approx. 0.6 Ha. About 36 km from Porbandar City towards Dwarka, along the Coastal NH 8E, Miyani is a coastal village with a beautiful beach, five temples and a dargah of Kokanshah Pir of archaeological interest, with some of them dating back to the 8th century. Both, the Harsiddhi Temple across Meda Creek and Bramha Temple in Miyani have great religious importance. A dam on Meda Creek has led to the development of a freshwater reservoir leading to a greener catchment that attracts a large variety of local as well as migratory birds. Miyani is highly suitable for the development of a number of beach tourism facilities due to a very good beach frontage with a reasonably clean stretch amenable for water sports. 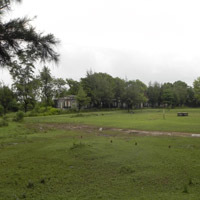 It has very good accessibility as it is only a kilometer from NH 8E. 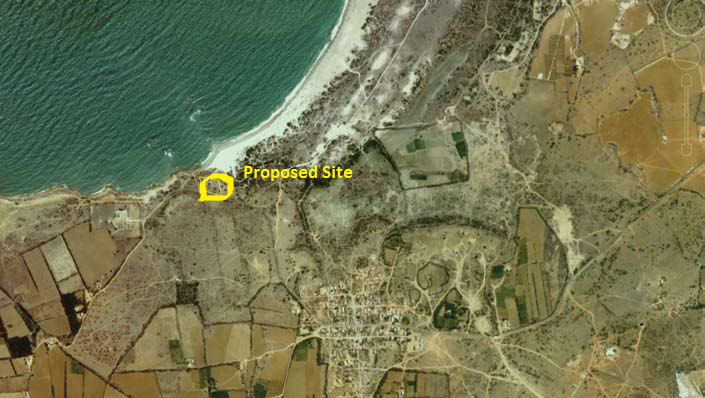 Proposed concepts: Beach Resort, Beach Facilities, Water Sports, Adventure Sports, Nature Trails. 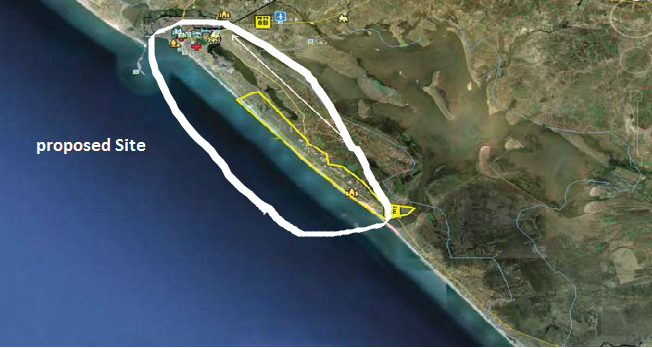 Total Project Land Area: 2.28 Ha. Beach Resort including tents, restaurant: Approx. 0.4 Ha. Family Entertainment Centre: Approx. 0.25 Ha. About 10 km from Porbandar City towards Somnath, along the Coastal NH 8E, Odedar is a small village, with a long and beautiful beach. used as construction material. There are more than 100 mines. The temple of Rangbai Mata, located within Odedar’s revenue boundaries, is a famous location for weddings. of the city’s attractions. Particularly, since Porbandar, with an amazing beach frontage, is like a popular halt for tourists from Dwarka to Somnath. 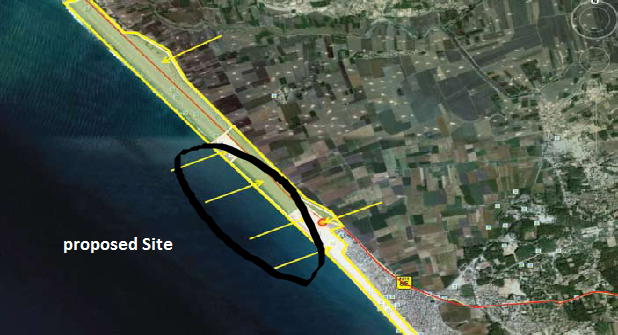 Proposed concepts: Beach Resorts, Beach Facilities and Water Sports. 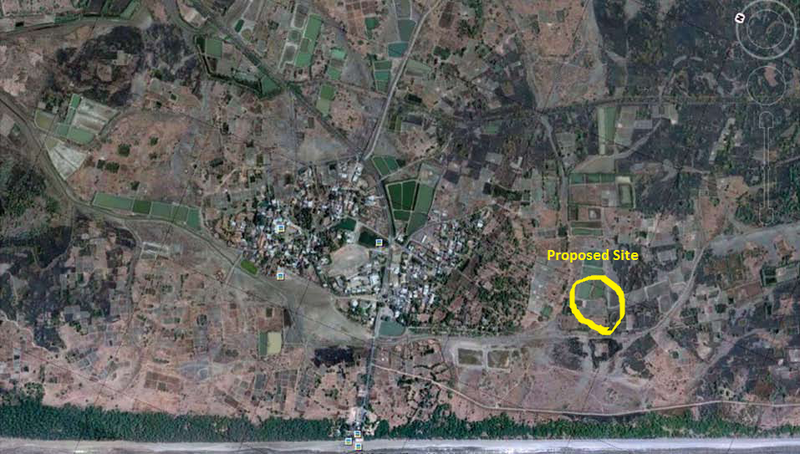 Total Project Land Area: 8.93 Ha. Resort (including restaurant, food court & other facilities): Approx. 2 Ha. About 17 km from the Coastal NH 8A (Extension), Pingleshwar is an immensely beautiful beach with closed proximity to Nalia Bird Sanctuary. 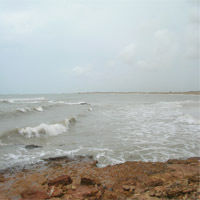 Located at a distance of about 145 km from Bhuj, Pingleshwar has the uniqueness of being the westernmost beach of India. Pingleshwar is a beautiful golden-sand beach. 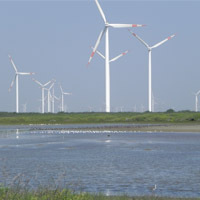 It has numerous wind farms and seasonal wetlands that attract local as well as migratory birds. Pingleshwar is an amazing tourist destination. Total Project Land Area: 3.28 Ha. About 30 km from Dwarka, Poshitra is an immensely beautiful beach with proximity to the National Marine Sanctuary and numerous beautiful islands. The beach is essentially a golden sand beach with sea-shell interwoven with a rocky coastline near a lagoon, with exotic corals and marine life. Poshitra has the uniqueness of being the only sunrise beach along the western coast of India. numerous islands near the coast, makes it an ideal destination for eco-tourism and adventure tourism. 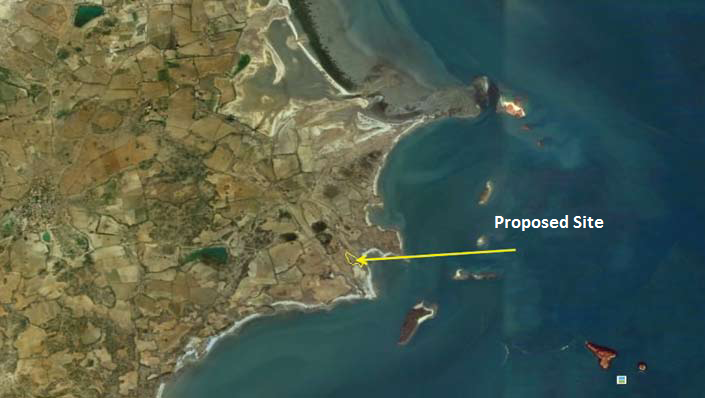 Proposed concepts: Eco-Beach Resort, Beach Facilities, Snorkeling, Scuba Diving and Island Safari. Total Project Land Area: Approx. 5.33 Ha. Resort (including restaurant, food courts & other facilities): Approx. 2 Ha. Located on the south-west of Jaffrabad Town, at a distance of 10 km Sarkeshwar Mahadev Beach in Vadhara Village is a virgin golden-sand beach. At a distance of about 10 km from the town of Dwarka, along SH 6A towards Okha, Shivrajpur is a village with a magnificent beach. 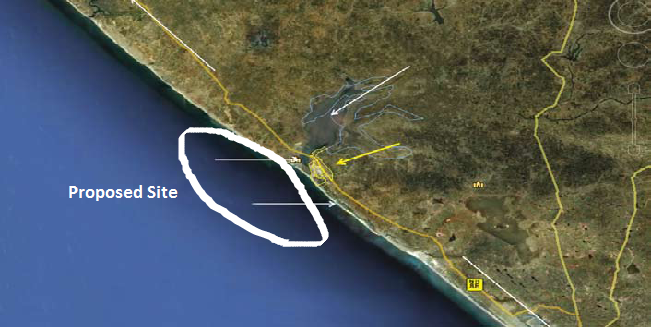 develop as a beach destination and attract pilgrims traversing Dwarka – Beyt Dwarka. 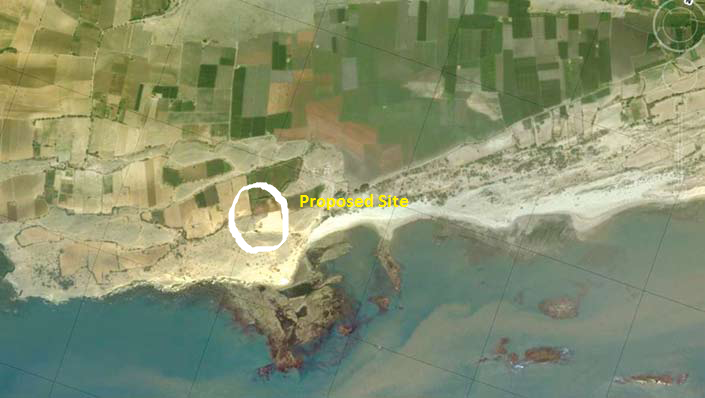 Proposed concepts: Accommodation, Beach Activities and Beach Side Garden Restaurant. Total Project Land Area: Approx. 5.62 Ha. Resort (including restaurant, food courts ): Approx. 2 Ha. 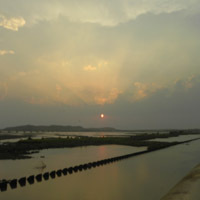 About 12 km off the NH 8 and 4 km from Valsad Town, Tithal is an immensely popular beach of South Gujarat. The beach is essentially a black sand beach. 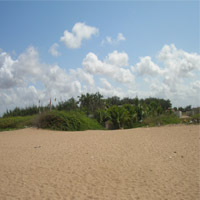 Tithal Beach, with well-developed access roads and infrastructure, is an established tourist attraction. 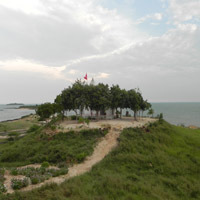 Tithal is already established as a tourist location. Moreover it also has attractions for senior citizens, therefore there is scope to develop something for kids and youngsters. 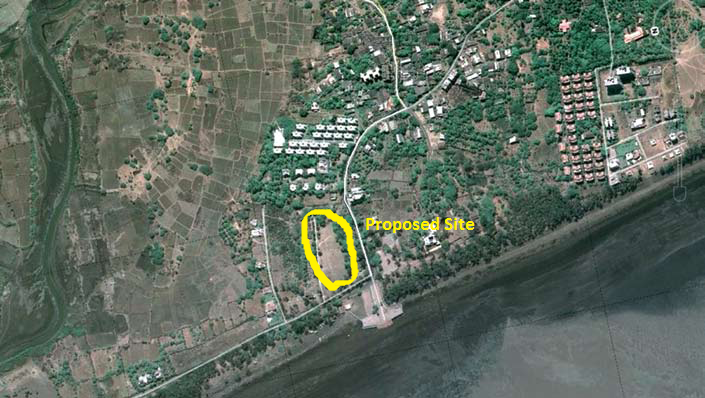 Proposed concepts: Budget Resort, Entertainment Zone and Tourist Facilities. Total Project Land Area: Approx. 2.9 Ha.